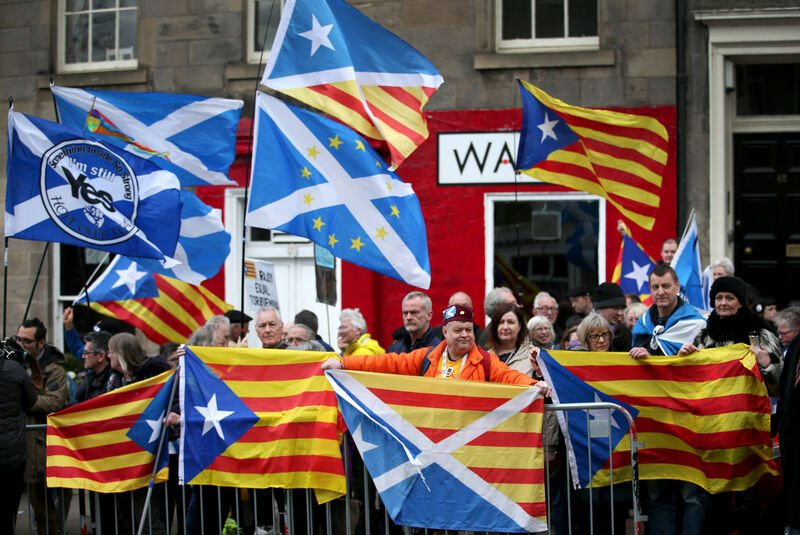 CATALONIA'S president is due to meet with Scotland's First Minister Nicola Sturgeon and a former minister from the region facing extradition during a visit to Edinburgh on Wednesday. 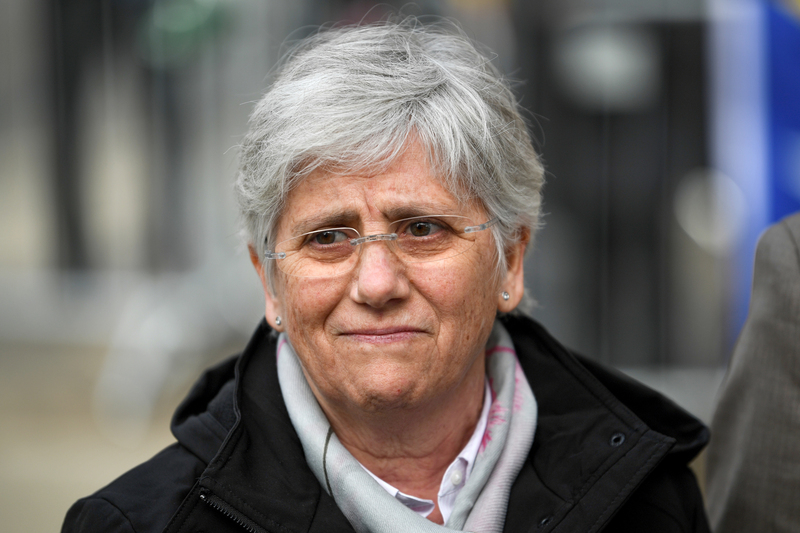 FORMER Catalan education minister Professor Clara Ponsati will return to court today to continue her battle against extradition to Spain. 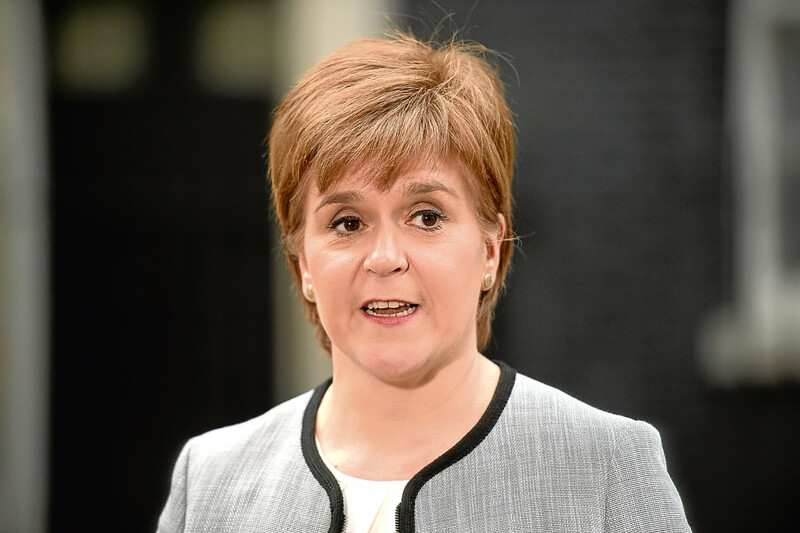 JUST as a 61-year-old St Andrews University economics professor was handing herself in to police in Edinburgh in response to a European Arrest Warrant, I was being interviewed by political heavyweight Adam Boulton on Sky. 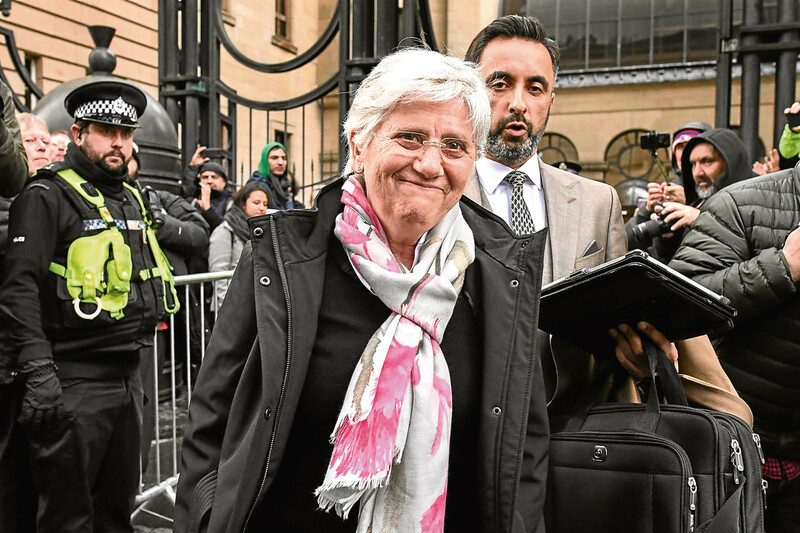 PROFESSOR Clara Ponsati has been released on bail after a hearing at Edinburgh Sheriff Court. A FORMER Catalan minister facing extradition to Spain has handed herself in for arrest at a Scottish police station. 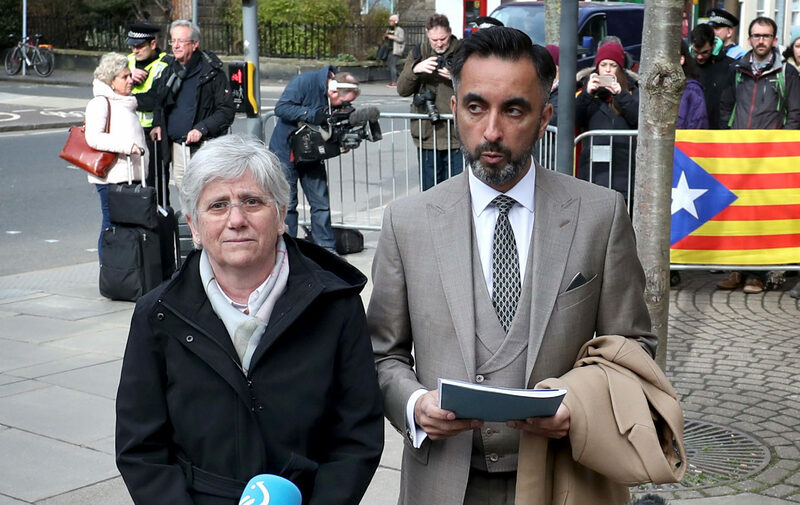 A FORMER Catalan minister facing extradition to Spain is to present herself for arrest at a Scottish police station later. 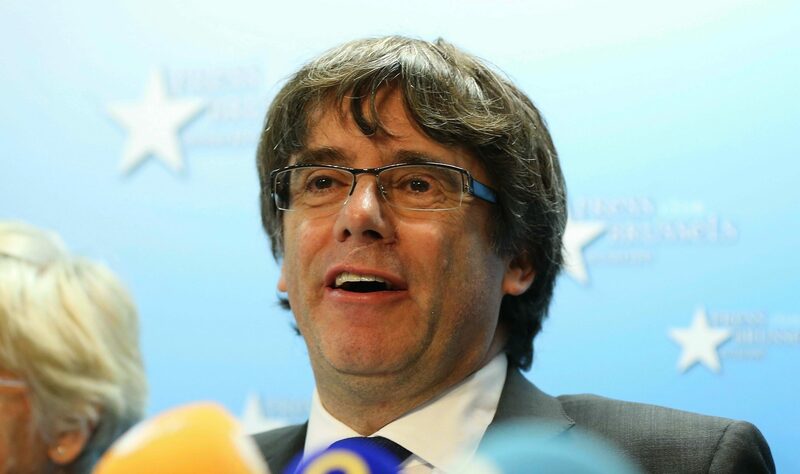 DEPOSED Catalan president Carles Puigdemont was among the first guests on Alex Salmond's talk show on state-funded Russian television. 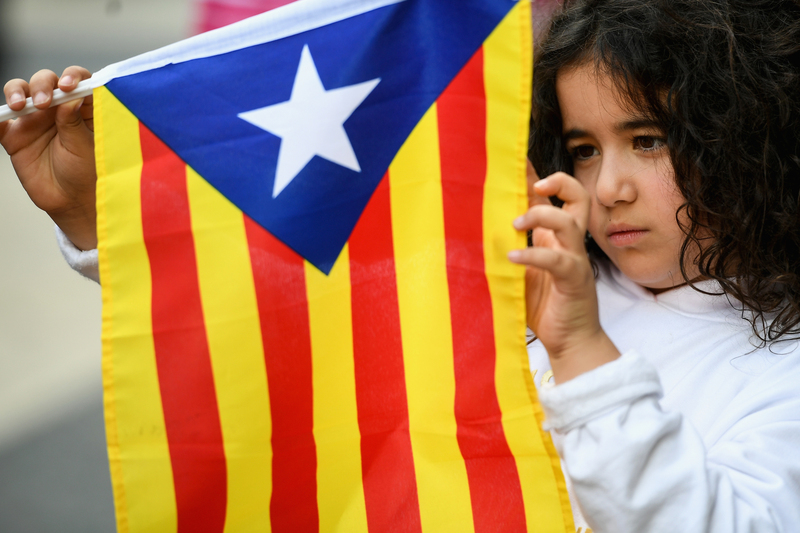 Is Spain heading for civil war? CATALONIA is best known for football, culture and city breaks in its capital city of Barcelona. 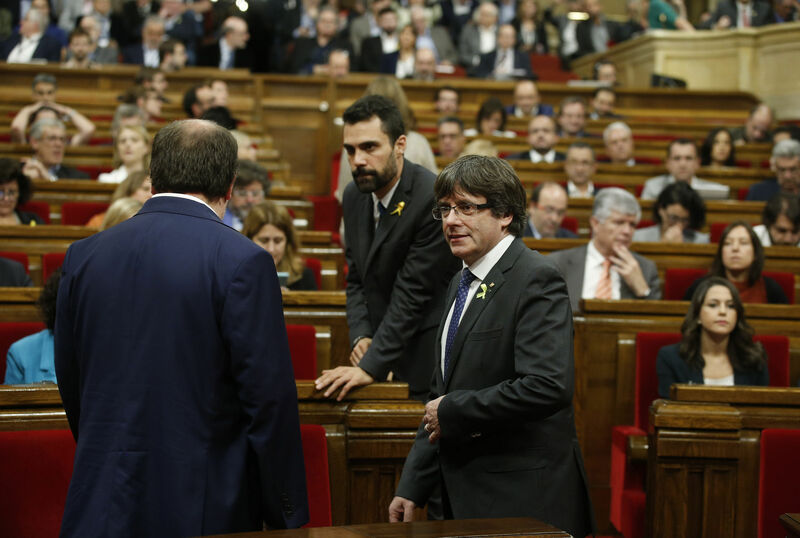 CATALONIA'S regional parliament has passed a motion saying it will establish an independent Catalan Republic. 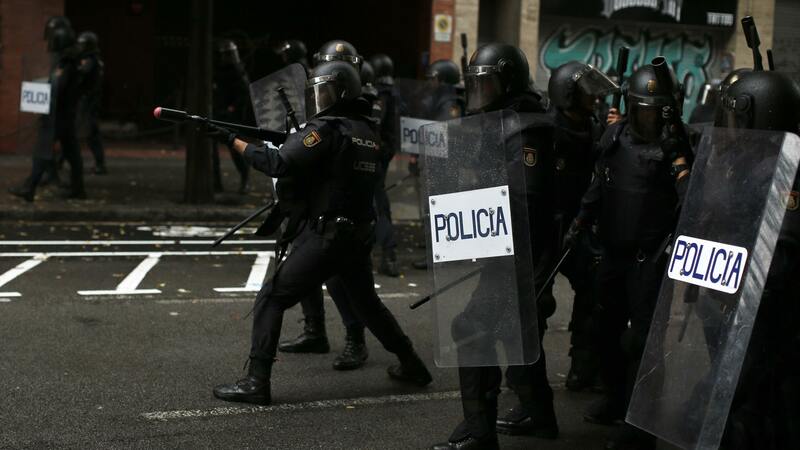 SPANISH riot police have smashed their way into polling stations to try to halt a disputed independence referendum and fired rubber bullets at voters outside a Barcelona polling station. 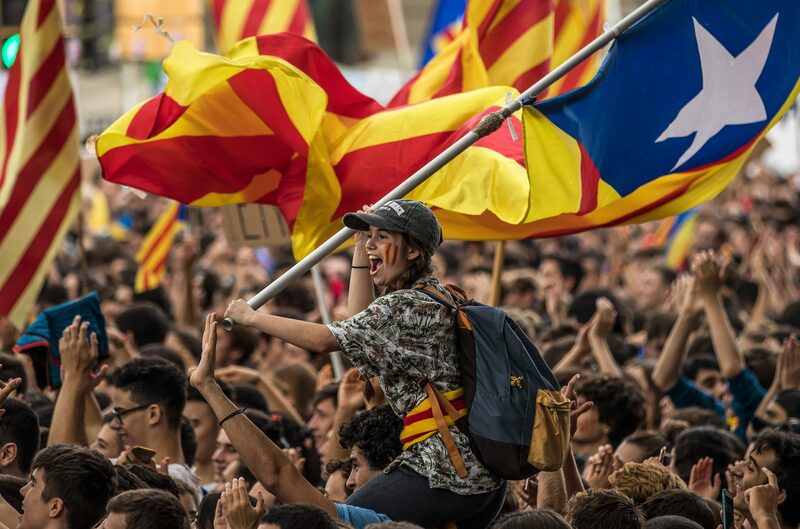 VOTERS are ready to defy heavy security today to ensure the independence poll in Catalonia goes ahead – despite the referendum being banned by the Spanish government.